Amazing paddles. The famous 465ft hull. 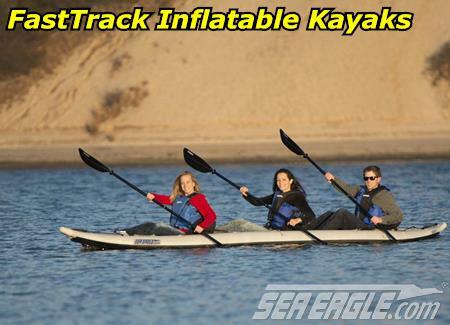 Room for three to experience a pro kayak experience. 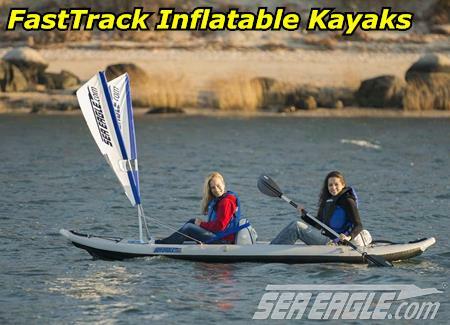 The specially priced Sea Eagle 465ft FastTrack Pro Kayak Package delivers that and more. 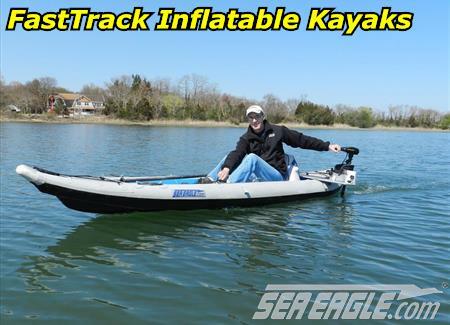 New Sea Eagle's Completely redesigned, open-water inflatable performance kayak is faster, sleeker, lighter and more rigid than ever before! Featuring a sharper, narrower, tapered bow for faster entry through wind, waves and water. 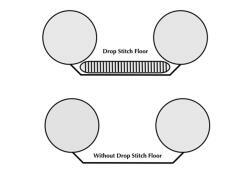 Combine that with a new elegantly asymmetrical shape for arrow-like precision where you need it and buoyancy where it counts and you have the Completely Redesigned FastTrack series! 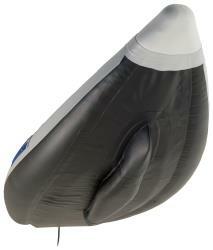 This model is far larger than its sister, the 385ft and is capable of holding up to 3 people and plenty of gear! Featuring a sharper, narrower, tapered bow for faster entry through wind, waves and water. The FastTrack's sleek asymmetrical shape is tapered and narrow at the bow while being wider at the stern. This allows the FastTrack™ to punch through waves faster and easier because of the narrower bow while providing buoyancy where most needed - where 1 to 3 paddlers sit.